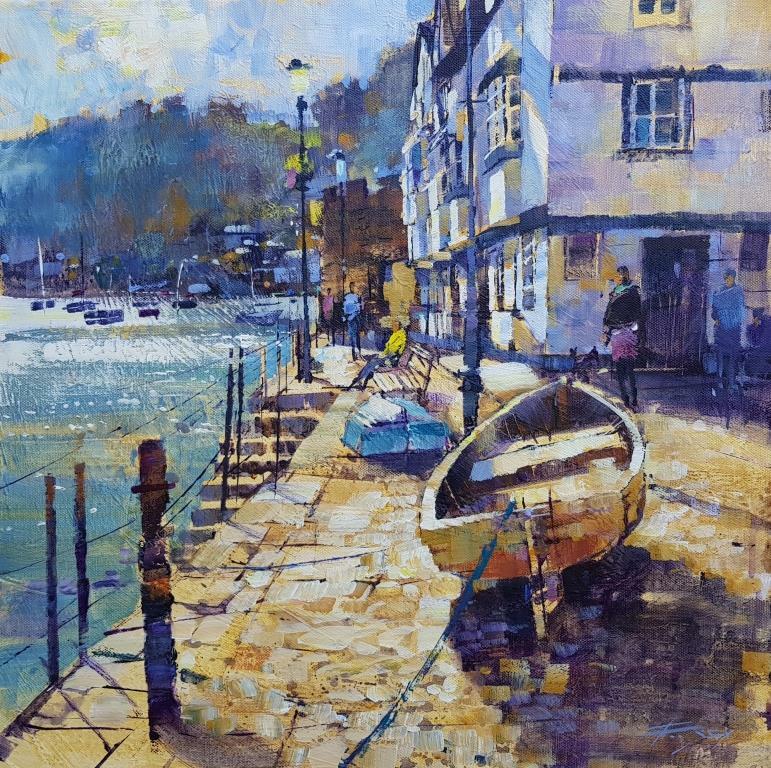 'Resting & Strolling, Bayards' is a brand new limited edition of new work by Chris. Just 50 are available, printed by a master printer based in Dartmouth. Each is signed and numbered by the artist.